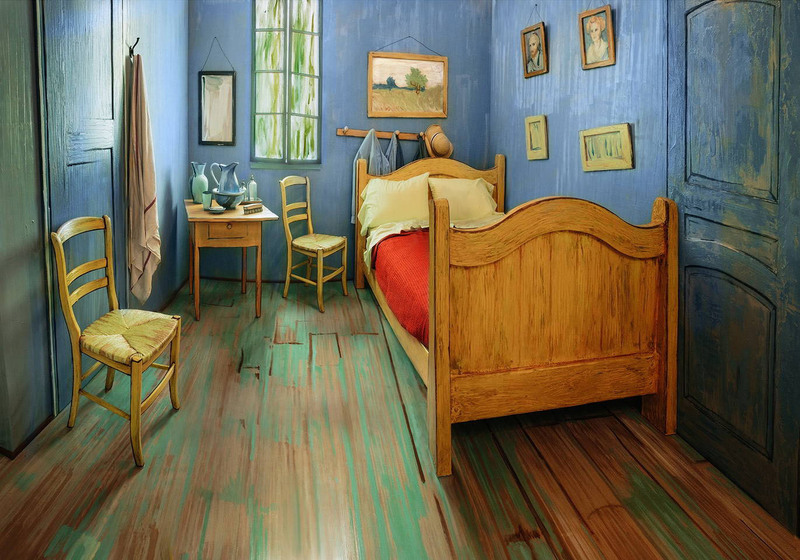 To celebrate its special exhibit “Van Gogh’s Bedrooms”, the Art Institute of Chicago recreated a real life 3D replica of Dutch artist Vincent van Gogh’s famous painting “The Bedroom” (Bedroom in Arles), and made it available on Airbnb for $10 per night. 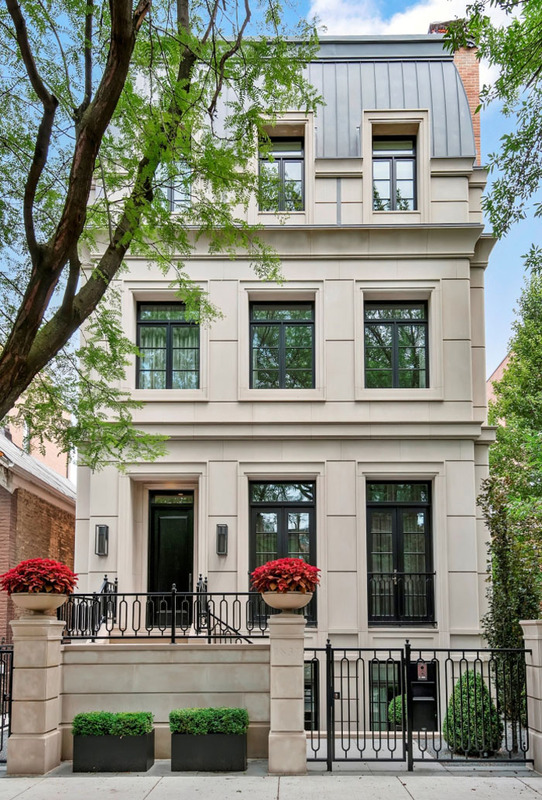 Linc Thelen Design collaborated with Scrafano Architects and transformed a church in Chicago, Illinois into a 7-bedroom, 6 bathroom luxury family home. 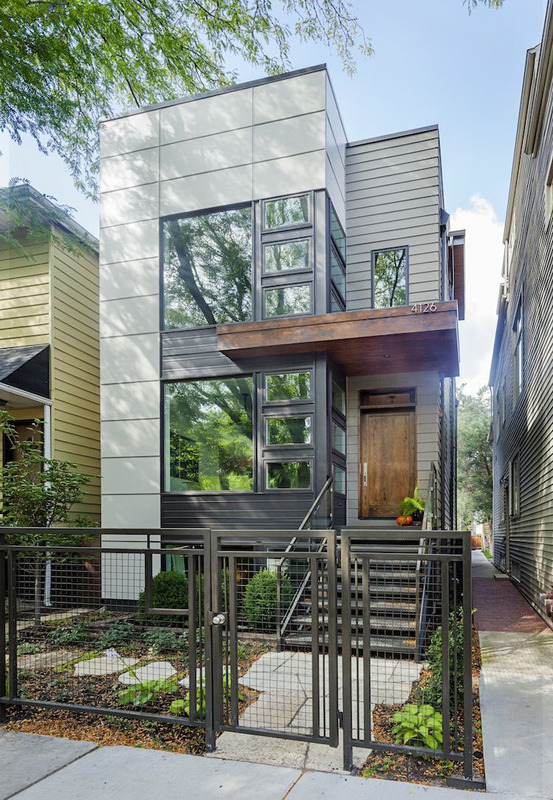 Kipnis Architecture created a Net Positive Home in Chicago, Illinois which generates more electricity than it uses on an annual basis. 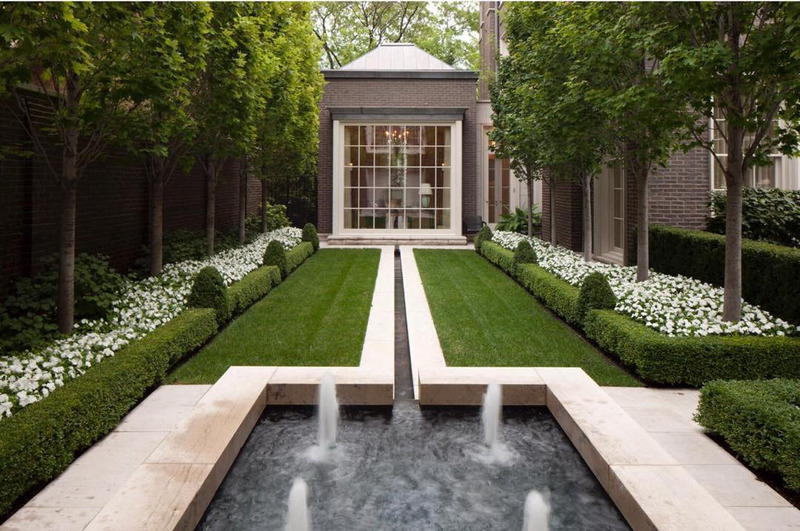 The Allerton Hotel in Chicago, Illinois is a designated historic landmark originally built in the 1920s. 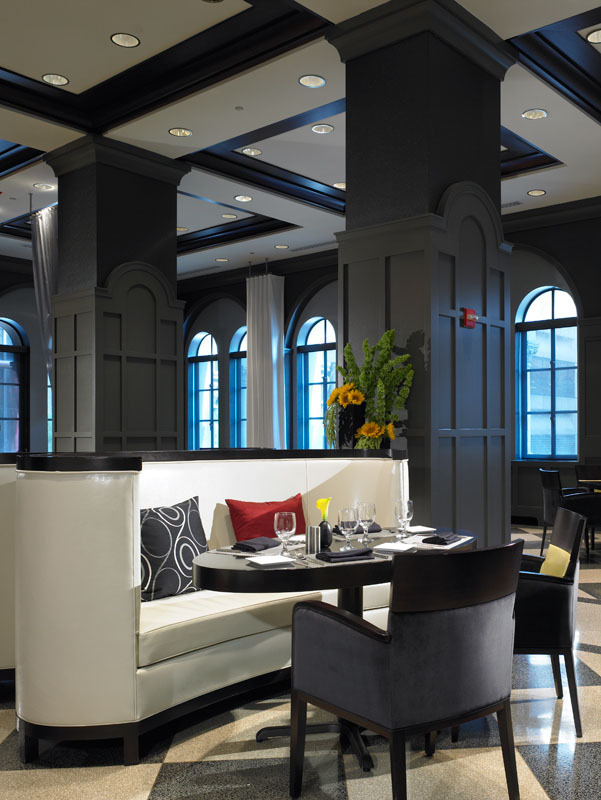 An interior renovation designed by Hager and Associates transformed the hotel into a modern style luxury hotel with an art deco flair, paying homage to the style of the Jazz Era. 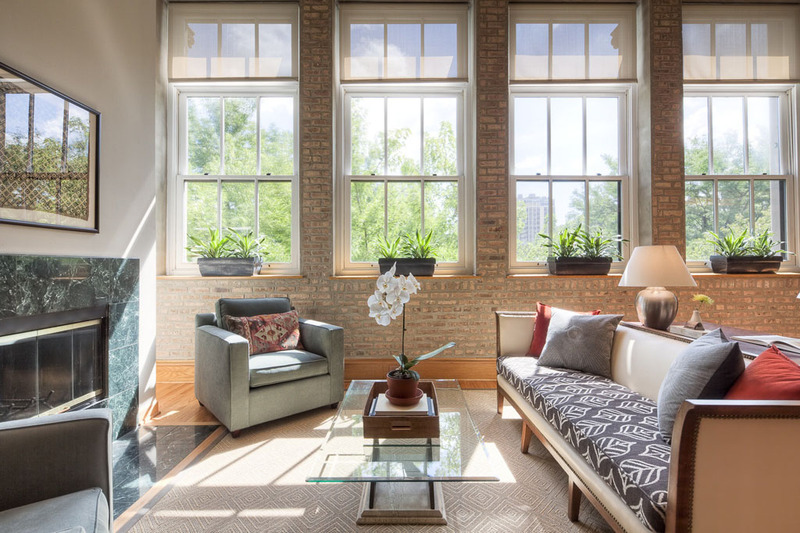 Designer Jodie Shields created an eclectic look for this Old Town loft apartment in Chicago, Illinois by using materials with texture and geometric patterns in earthy tones to connect the open space and the furnishings. 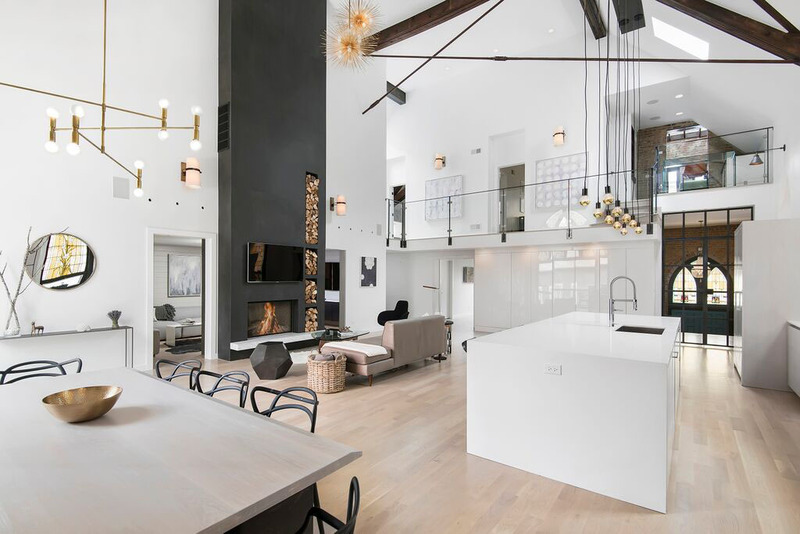 Merida Roman Grey Parquet rugs are used to unify the living areas providing the loft with a sense of intimacy.